Description: Make extra cash by telling people about us! Make 5% on every order placed through your direct affiliate link! Be paid through PayPal every week! No minimum payout amount. There is no enrollment fees! To signup for the affiliate program, simply fill out the form. Once you have completed your registration we will contact you within 24 hours! 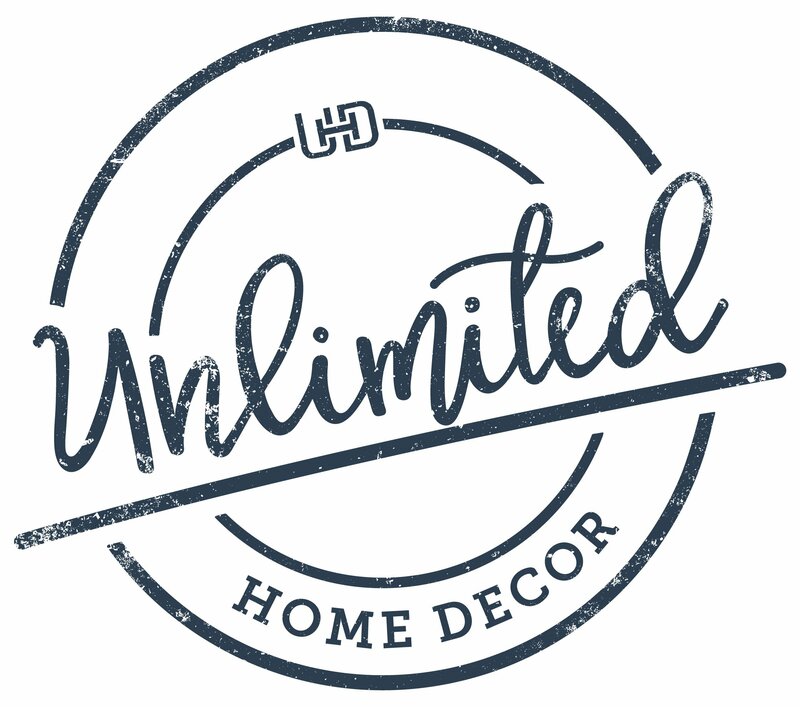 For questions regarding sign up please don't hesitate to contact us at support@unlimitedhomedecor.com!